New Price! CARFAX One-Owner. Clean CARFAX. 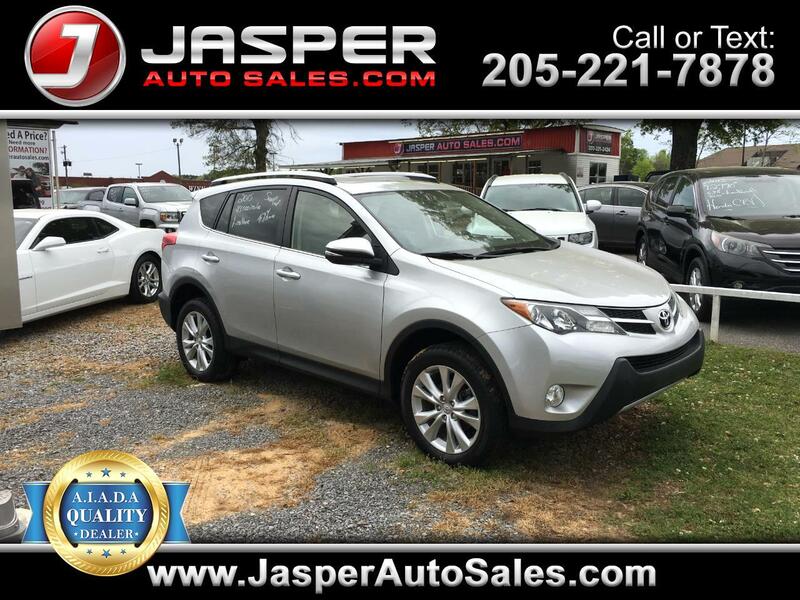 Classic Silver Metallic 2015 Toyota RAV4 Limited FWD 6-Speed Automatic 2.5L 4-Cylinder DOHC Dual VVT-i Black w/Fabric Seat Trim.